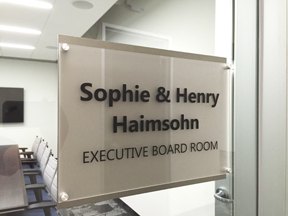 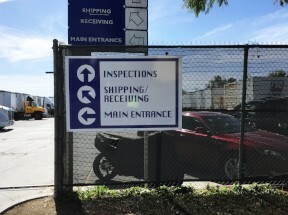 Whether you're looking to customize your work environment, properly direct customers or comply with ADA standards, we're here to help you with your signage needs. 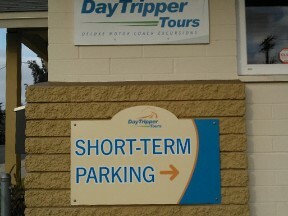 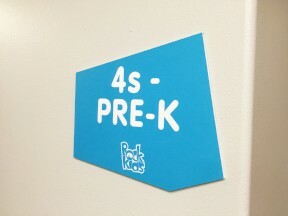 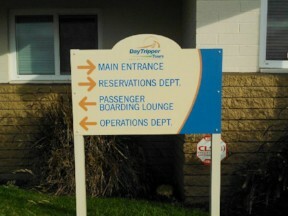 We are a Vista Systems Preferred Dealer for directional signage. 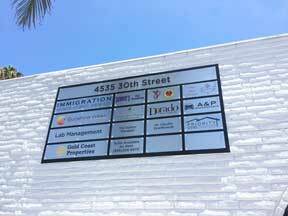 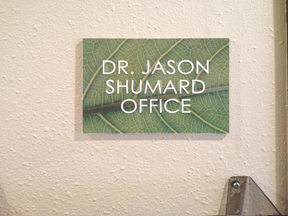 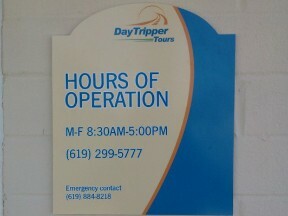 Custom routered post and panel sign.